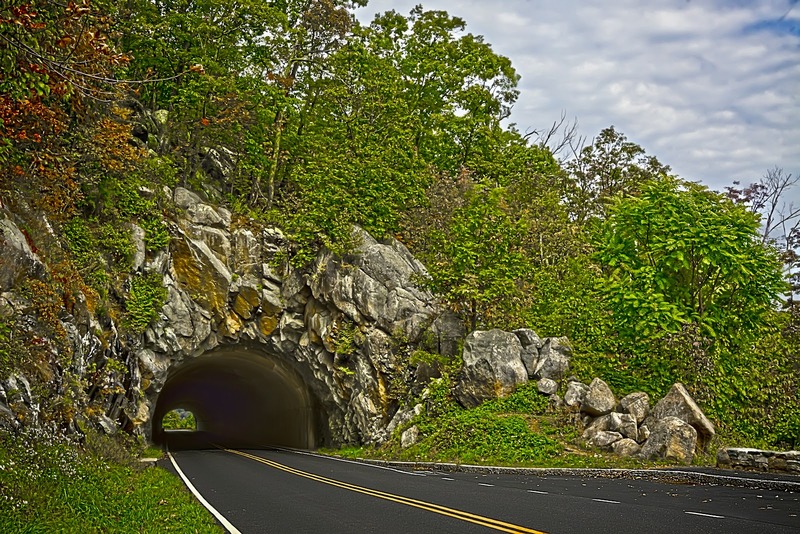 Built in 1932, the Bureau of Public Roads and the National Park Service bore and blasted through 610 feet of dense granite to produce this amazing tunnel. 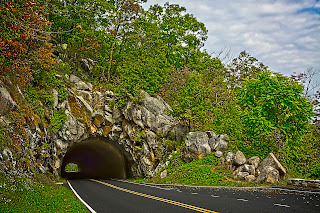 Located just south of the Thorton Gap entrance to Skyline Drive in the Shenandoah Mountains of Virginia, the maximum clearance for this, the lone tunnel along the 108 mile stretch of the park, is 13 feet. 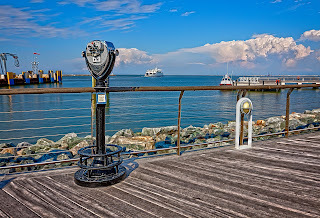 The Cape May-Lewes ferry departs the dock from Lewes, Delaware on it's voyage across the Delaware Bay, headed toward Cape May, New Jersey. 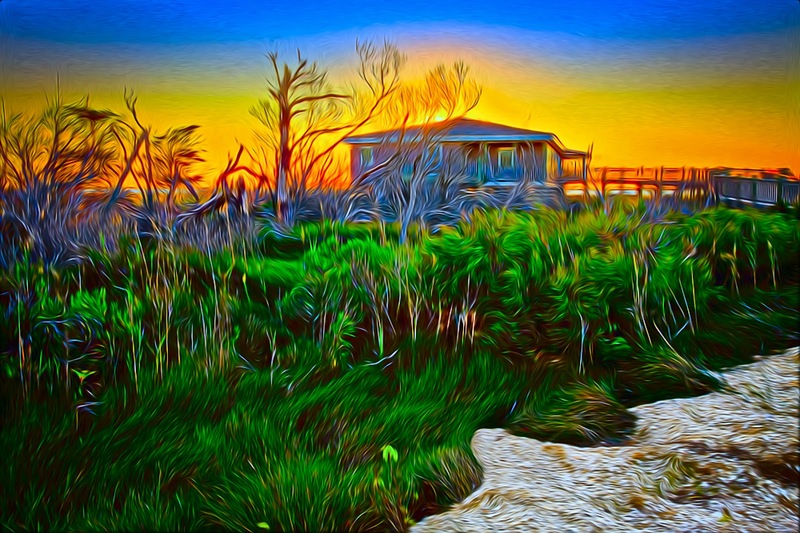 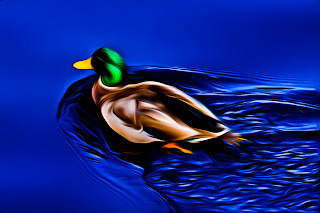 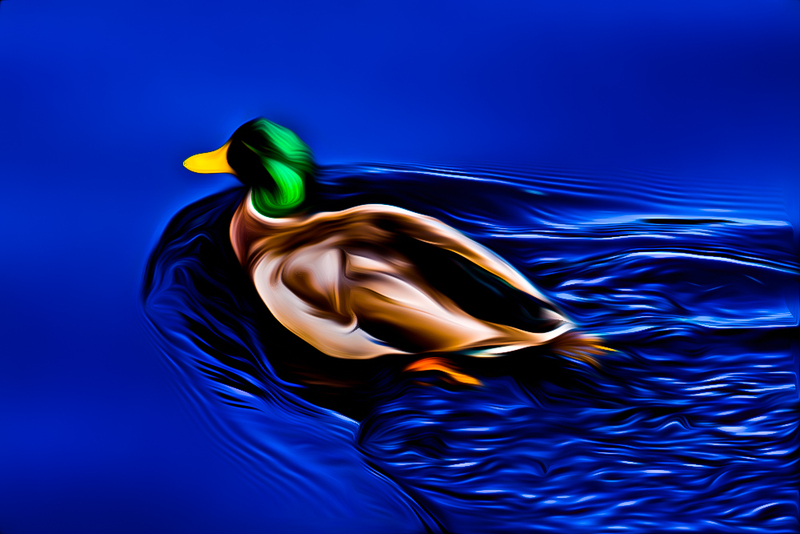 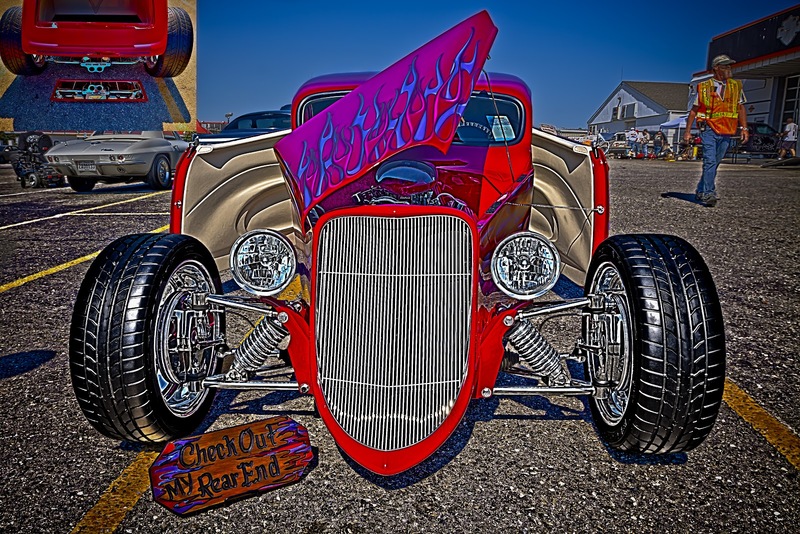 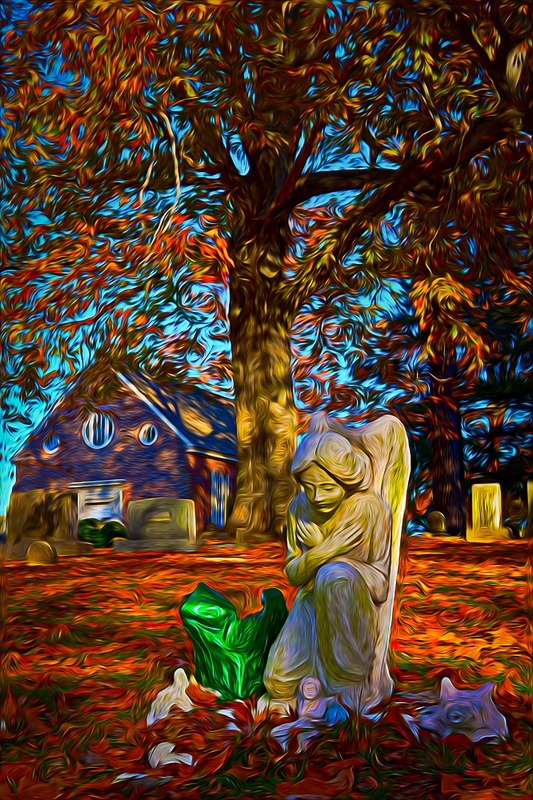 An HDR digital painting, created from seven exposures at 1ev. 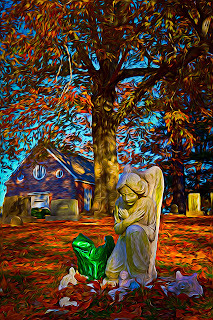 spacing, was merged to HDR with Photomatix, tonemapped in PS5 and fed through Adobe's Pixel Bender. Tom's Cove, a favorite vacation spot for beach goers to the Eastern Shore, is located in Chincoteague, Virginia, USA. 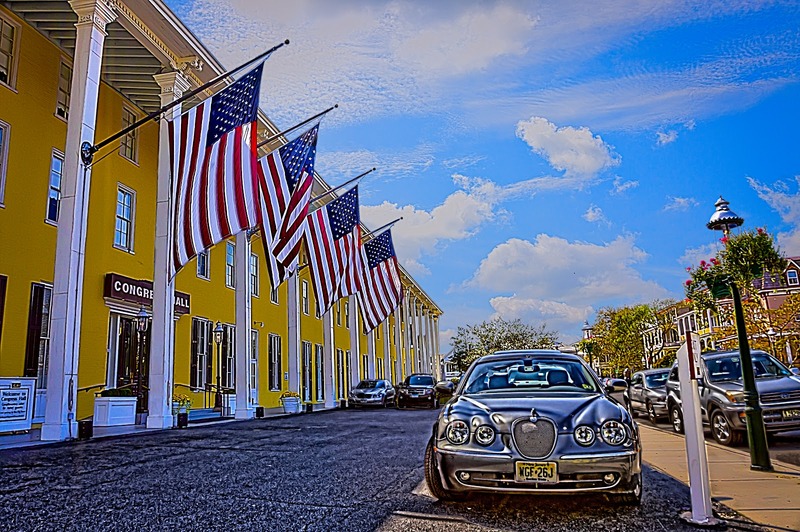 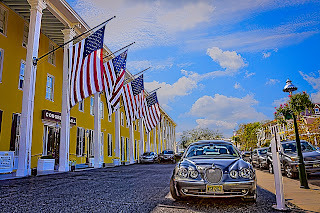 This historic hotel, located in Cape May, New Jersey, was a favorite vacation spot for several U.S. Presidents including Franklin Pierce, James Buchanan, Ulysses S. Grant and Benjamin Harrison. 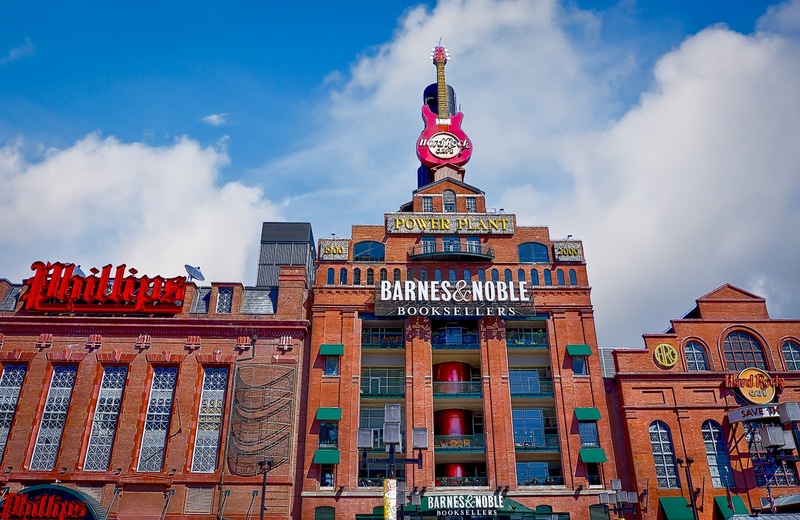 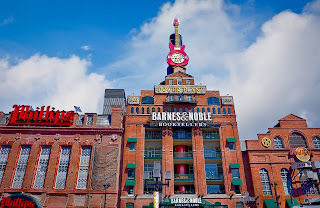 The Barnes and Noble and Hard Rock Cafe building at Inner Harbor in Baltimore, Maryland. 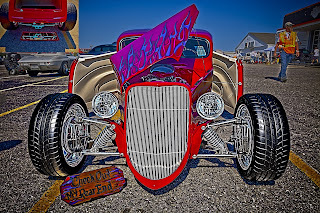 1933 Ford Roadster photographed at the Ocean City Car Show, May 2011.